It will likely be met with the same mixture of optimism and doubt that has greeted his previous headline-grabbing announcements. 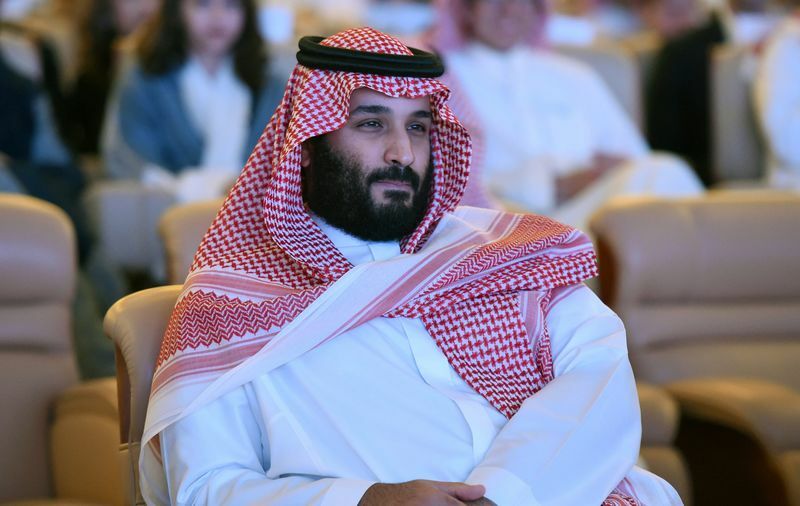 His supporters can be expected to cheer what they see as a bold drive to transform the kingdom, while others will point to past failed attempts to overhaul the Saudi economy that also included industrial cities in the desert. “Saudi Arabia has announced a number of mega-projects recently, but what investors will ultimately look for is greater details, progress with plans and initial investment,” said Monica Malik, chief economist of Abu Dhabi Commercial Bank. And while the planned, more liberal, regulatory framework for the city “could be positive for streamlining investment,” it didn’t gain traction with previous economic cities developed in the kingdom, she said. 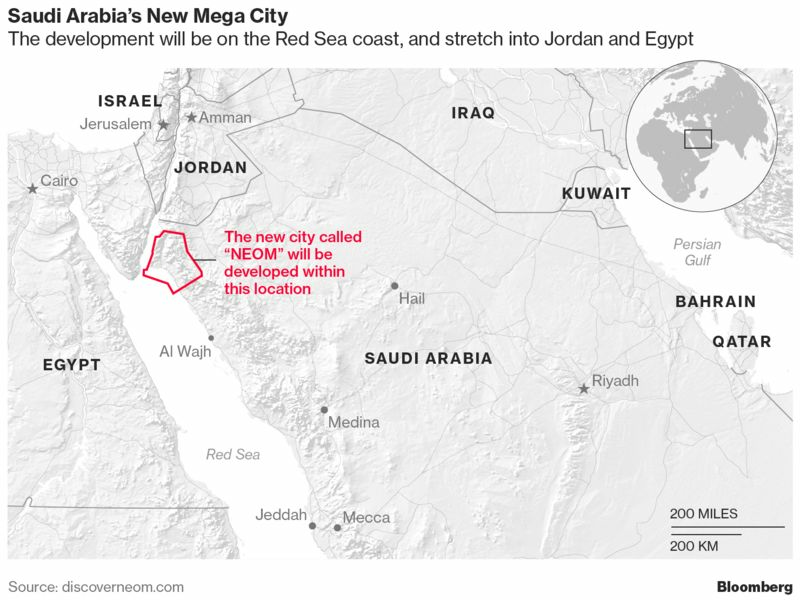 Hertog said investors will want to see whether “circumventing some of the slow mainline bureaucracy and general social restrictions in Saudi Arabia in a special zone” can work. “If this is to be an international hub, it needs to offer something better than Dubai, which is a high bar to cross,” he said. The crown prince indicated he understood the challenge. “Dreaming is easy, achieving it is difficult,” he said.